A little preparation can go a long way in making your trip extra enjoyable and stress free. We've put together some tips and tricks on a few topics below to help you plan out your adventure. 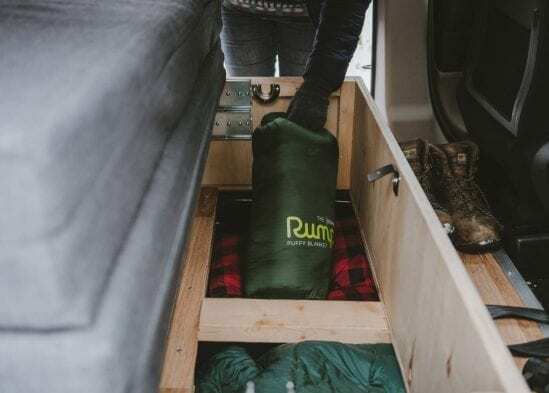 We suggest keeping your baggage to a maximum of 4 medium sized soft bags to allow you to store two bags in the storage area and 2 on top of the middle compartment inside your campervan rental. If you’re needing some extra space let us know – we have a couple of options to assist with this! Once your campervan rental is booked, we recommend scoping out potential camping spots along your route. Many of the more popular campsites book up well in advance, so it's a good idea to book as early as you can if you'd like to camp in a particular spot. 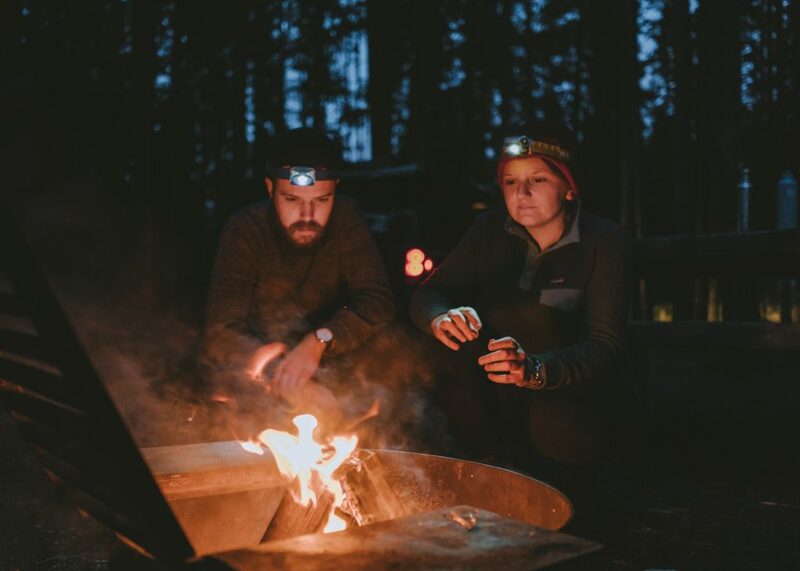 If you're flexible, and prefer to see where the adventure takes you there are plenty of truck stops, random camping and first-come first serve campsites to be found. Determining where to stop and what activities you would like to do – you have endless options. That said, with endless options, it can be tough to find a balance in your trip for activities, driving, and relax time. Everyone will have their own preferences on how to do their trip, but we suggest you try to take a moment to enjoy and experience each spot you stop at, even if it means that you don’t get to see everything.